@bromyne: Nice job on the Zealot drawing! @Dan3k: good pose on the Wildc.a.t.s drawing this week! 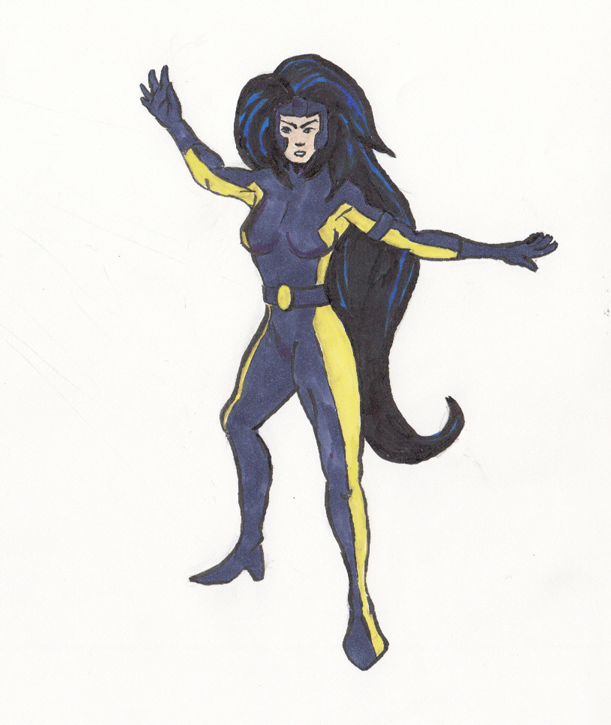 @CrazyD: Nice job on your Wildc.a.t.s drawings! @D.I.S. : Good job on your Caitlin Fairchild drawing this week! @Adam Masterman: Cool Wildc.a.t.s drawing! I dig the style! @Zathanial: Good job on your Gen13 drawing! I like the colors! @Einar: Dynamic pose on the Caitlin Fairchild drawing! good job! @Diesel: Interesting angle on that Grifter illustration! nice job! @thEbrEEzE: Good job on the Gen13 sketch to warm up with! @GullyFoyle: Nice job on your colored Voodoo drawing! And a GREAT job to everyone who participated in WSG 340 this last week! Lots of swell drawings and sketches to look at! I hope you'll join us again next week in WSG #341 which I'll get posted up in a few minutes ! Good choice of topic, did someone specifically suggest Wildcats? Lots of closet fans.